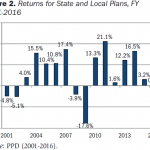 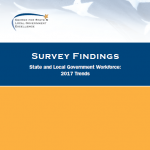 The changing asset allocations of state and local pension plans, with increases in nontraditional investments, has been well documented. 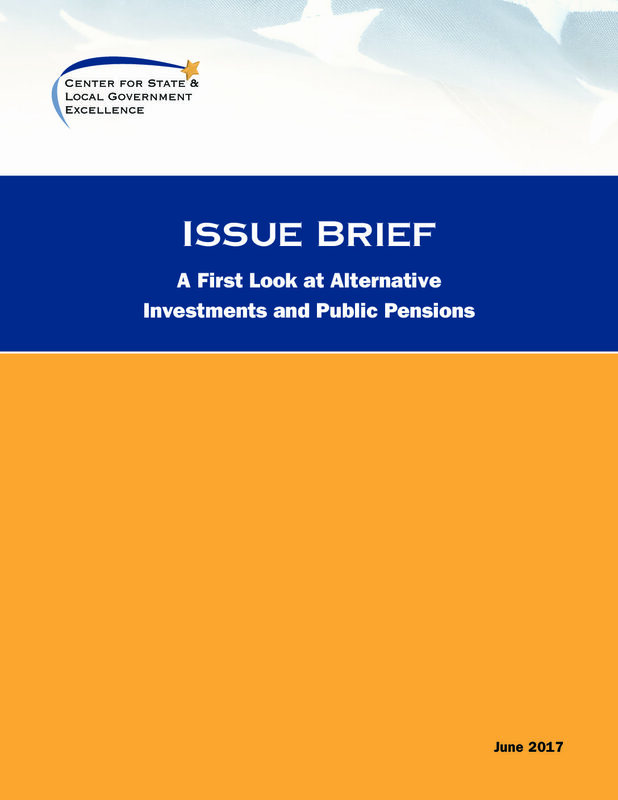 However, there has been a lack of clarity about the specific makeup of these alternative investments and whether there should be some standardization. 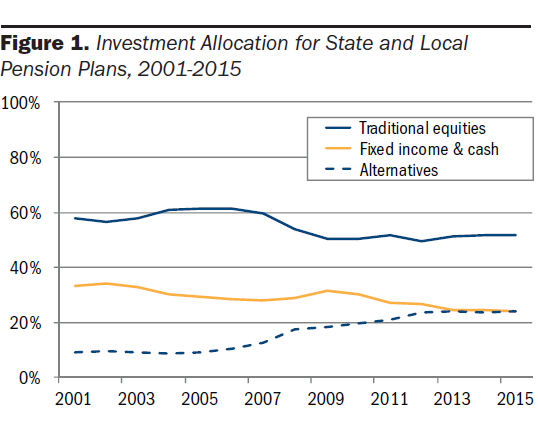 A negative relationship surfaced between the portion of alternatives in a plan’s portfolio and returns — linked primarily to low hedge fund returns.